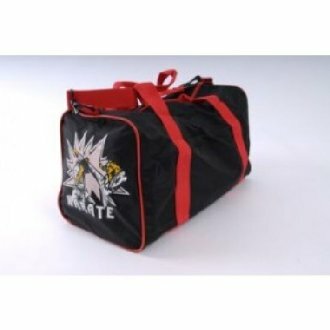 PVC drum bag with shoulder strap and handles. 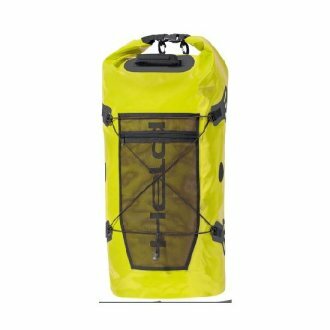 22" by 11" by 11". 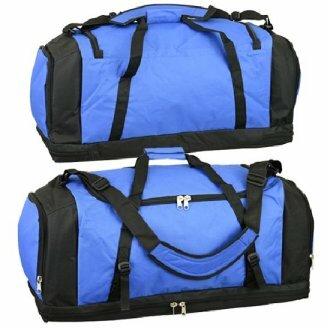 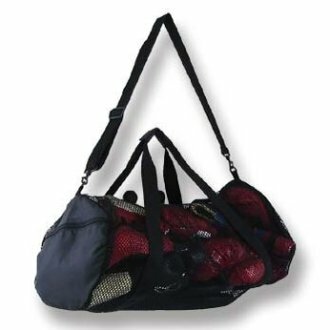 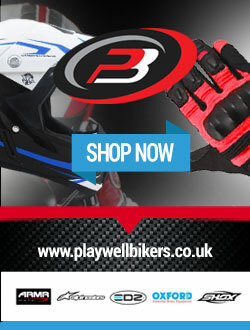 More Info Coming Soon, High Quality Bag This holdall has a telescopic handle and wheels for heavier use. 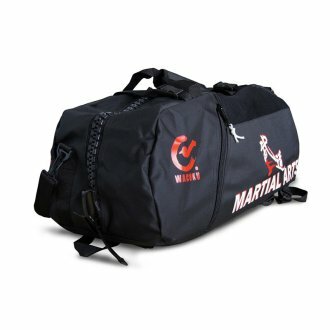 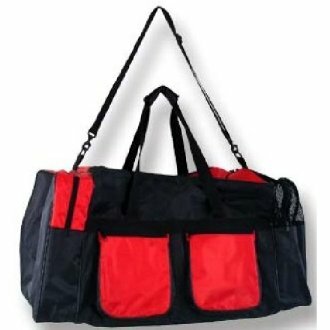 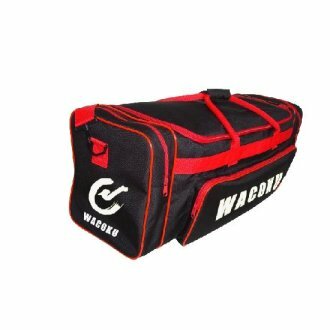 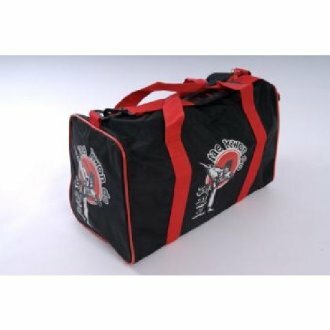 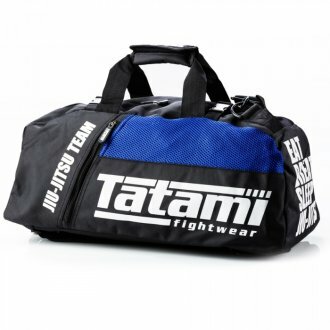 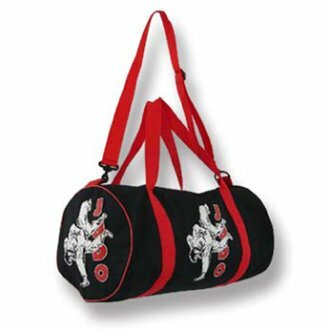 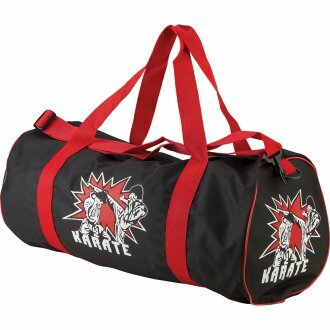 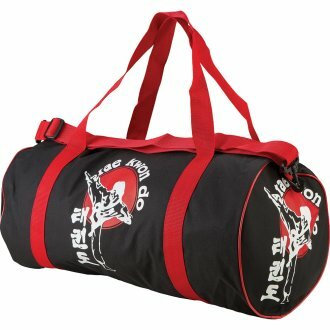 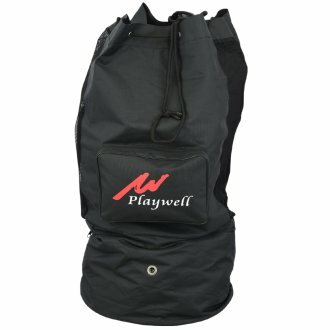 PVC drum bag For Taekwondo students with shoulder strap and handles. 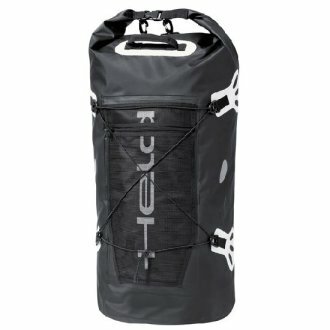 22" by 11" by 11".